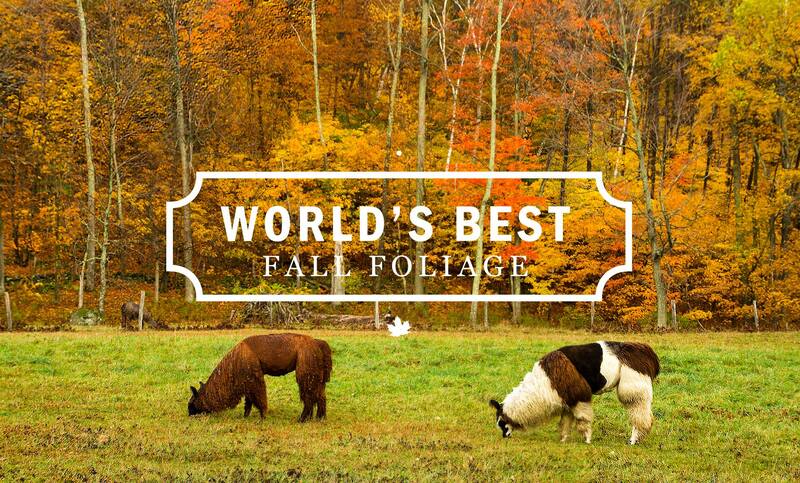 Vermont is a four season destination that offers so many incredible experiences for your vacation, sometimes it’s hard to know just where to start. The Vermont Department of Tourism and Marketing has a great deal of information regarding our state as a whole to include travel planners, maps and more. 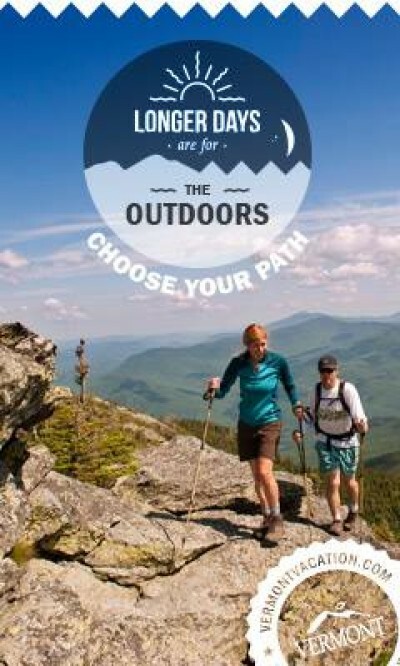 The VermontVacation.com website is a great place to begin your discovery of Vermont.